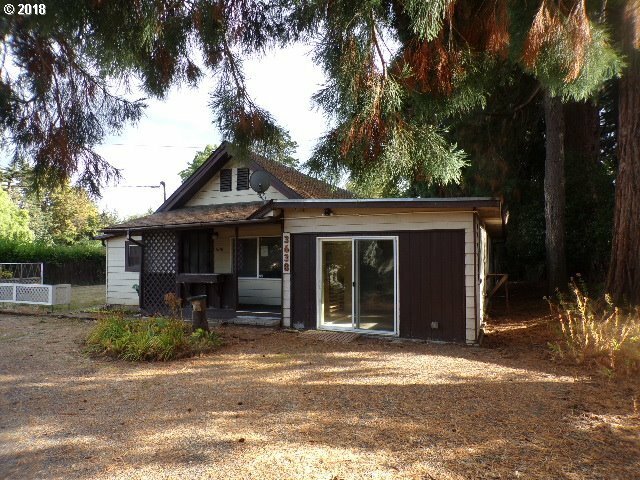 3638 SE Olsen St, Milwaukie, OR.| MLS# 18127790 | Luxury Homes, Rural Properties, Starter Homes, Urban Residential and REOs all receive guaranteed service. PRICE REDUCED! HUD home. In heart of Milwaukie lies a large, level lot & home awaiting your ownership. Raised garden beds, tool shed, & deck in the shaded exterior. A large kitchen w/plenty of storage. This could be an excellent opportunity for some sweat equity. 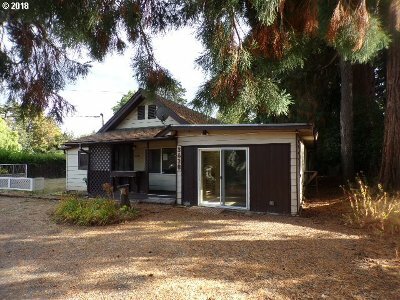 Located in desirable neighborhood with great access to Portland via 99 or 205. Please make an appointment to view this home with a Real Estate Agent or Broker of your choice.